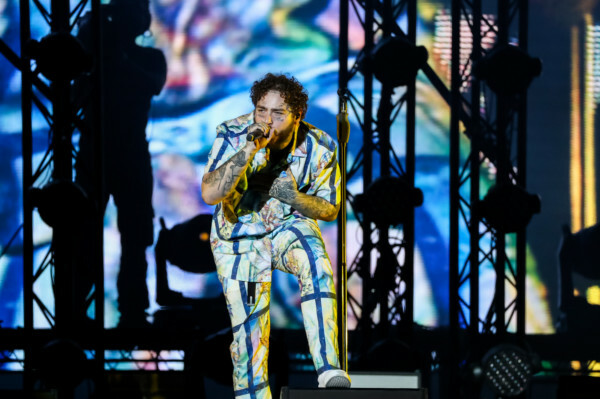 American singer, songwriter and producer Post Malone took Abu Dhabi by storm on November 22 as he performed at the after-race concerts at the Abu Dhabi F1 Grand Prix. Malone kicked off his set 70-minute set with some of his biggest hits, including Too Young, Candy Paint, I Fall Apart and Paranoid. 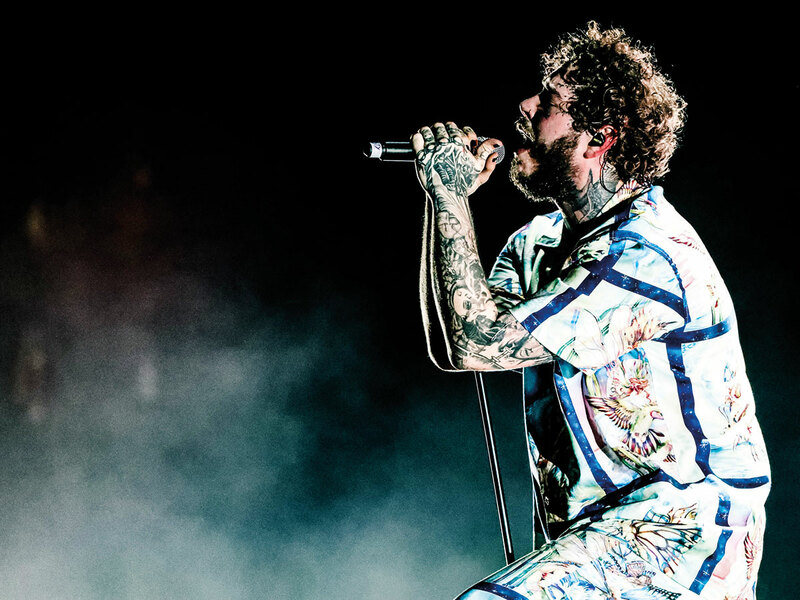 Dressed in his trademark track pants and dishing out advice to believe in yourself, Malone imbibed the energy flowing through the du arena, as he continued to belt out non-stop in his solo set, seeingly charged up by the cries of ‘Posty’ sounding out around him. Some of the highlights of the night was watching the rapper perform an acoustic rendition of his monster hit Stay, slowing the pace down halfway to get the crowds swaying. 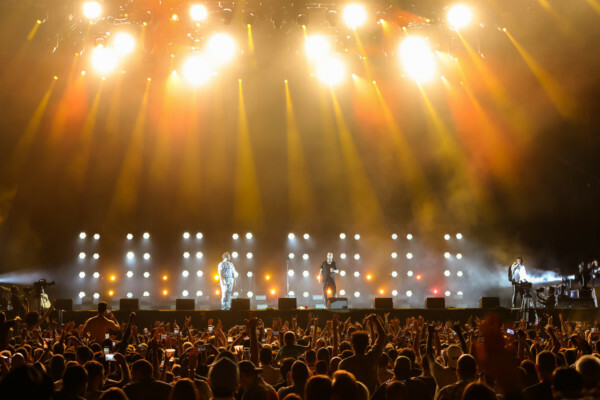 But the best was yet to come, as Malone went on to introduce a surprise guest on to the stage, who was none other than Moroccan-American rapper, French Montana. The duo raised the roof as they collaborated over the smash hit, Unforgettable before Malone shook the stadium with fan favourite, Rockstar. Wrapping up the night with a momentous final track, Malone performed Congratulations from his album Stony, leaving the crowd cheering for more. As night one drew to a close, over the following days with the Canadian Grammy Award winner The Weeknd is set to perform on November 23, while UK hitmaker and Stay With Me singer, Sam Smith will perform on November 24. 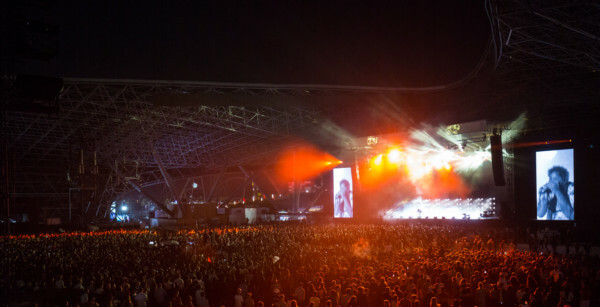 The after-race concerts will end with legendary Californian rock group Guns N’ Roses to perform on November 25.